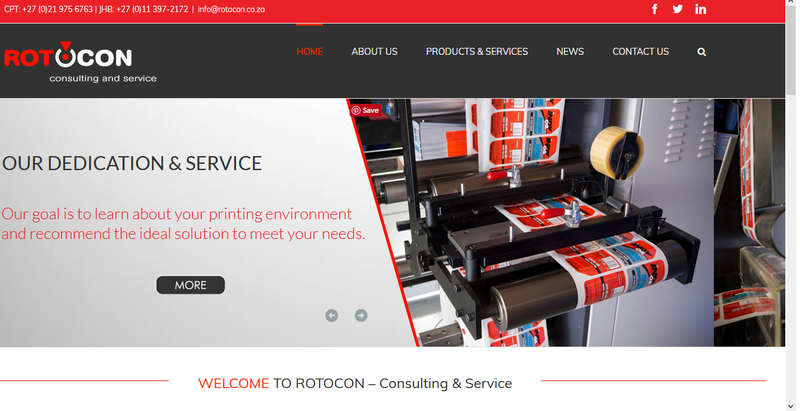 A brand-new year began with a fresh new look for the ROTOCON website! 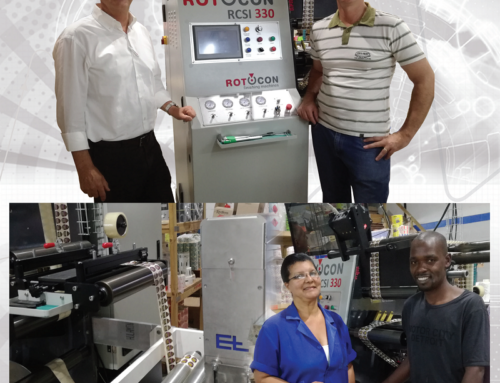 Our new mobile-friendly site features a collection of all the partners and their products we represent in Southern Africa, in addition to our own privately-labeled equipment and tooling. Having attained satisfying quality and production output from last year’s investment in AVT equipment, Uniprint has installed another two Helios S inspection systems, commissioned by ROTOCON. 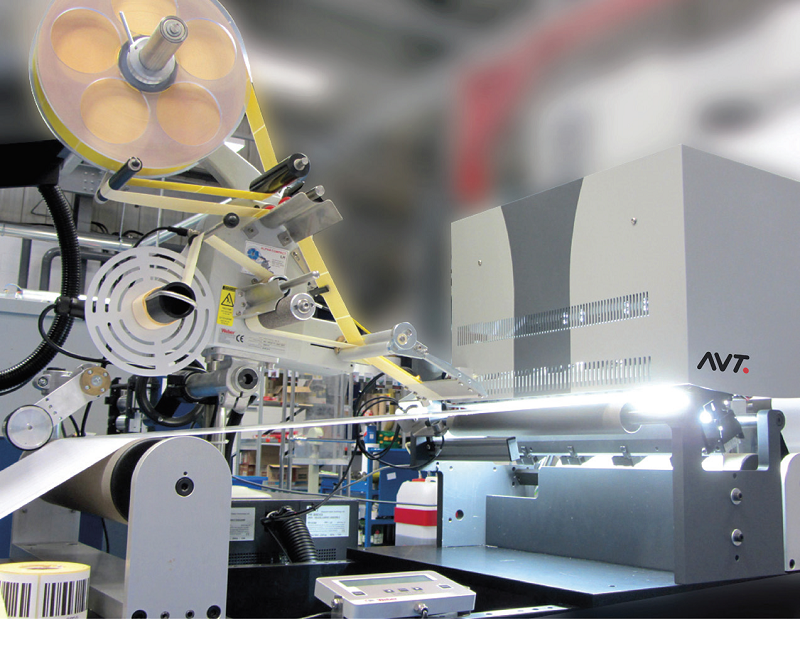 An automatic inspection system delivering 100% quality assurance, Helios S deploys dedicated, advanced algorithms designed to detect any type of defect, including colour misregister or variations, misprints, text errors, spots, splashes, die-cut problems, barcode errors and missing labels. 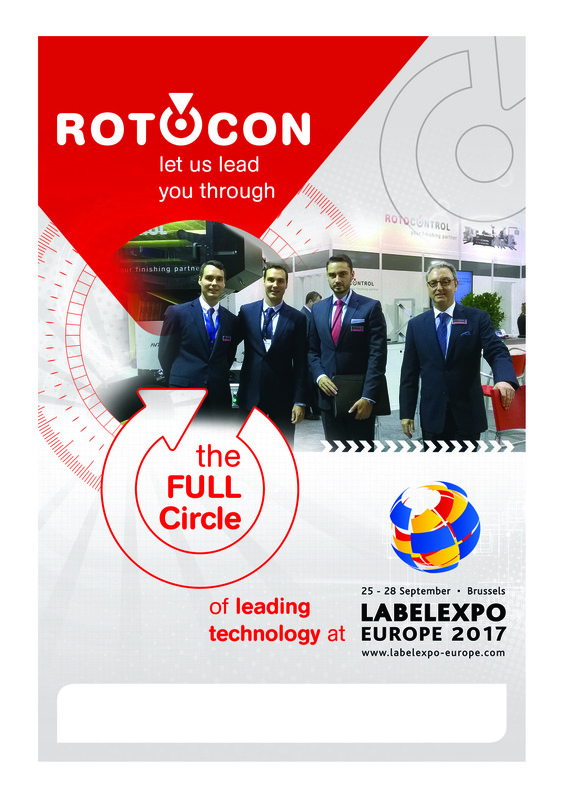 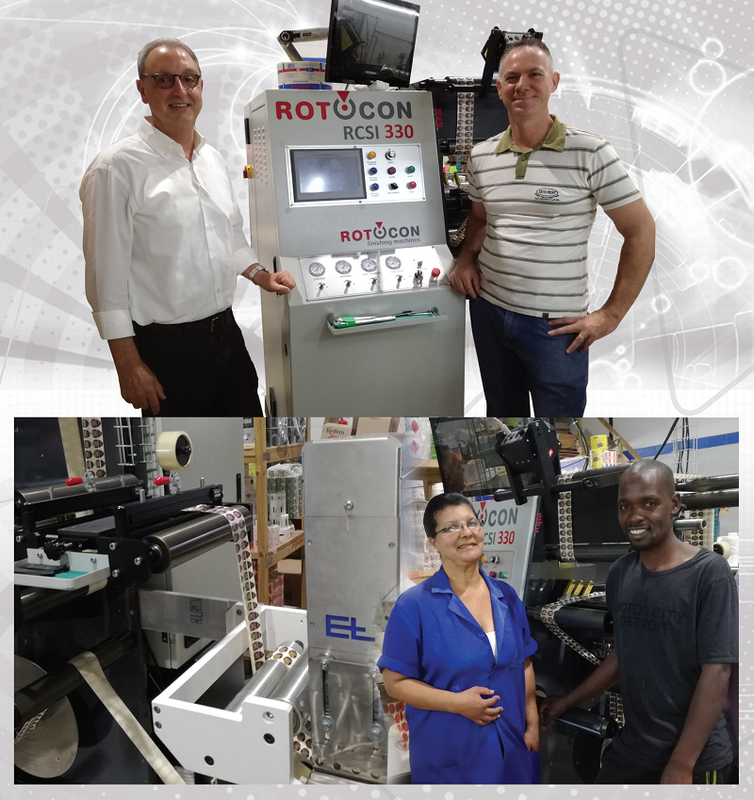 2017 proved another stellar year for ROTOCON, and for that, we have our 3 teams in Cape Town, Durban, and Johannesburg to thank, along with our customers for their continued support. 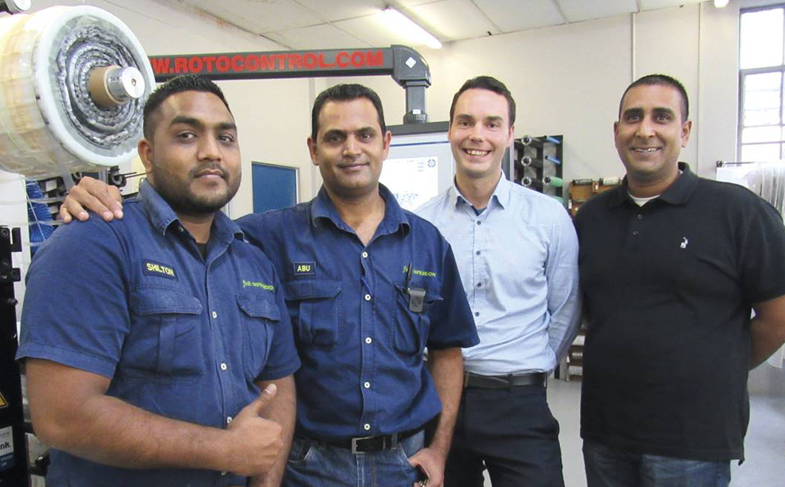 Here’s a summary» of all the highlights of sales of equipment and consumables, as well as new principals signed. 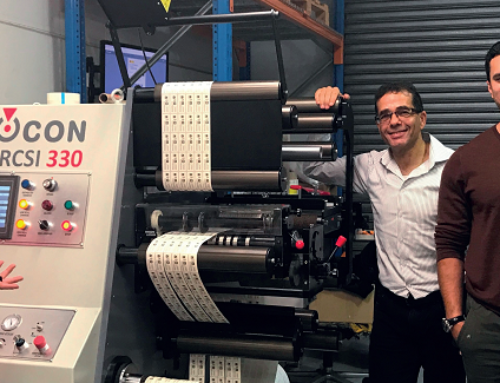 Printing automation optimises your printing process in two different ways: it eliminates errors, and makes repetitive tasks a thing of the past. 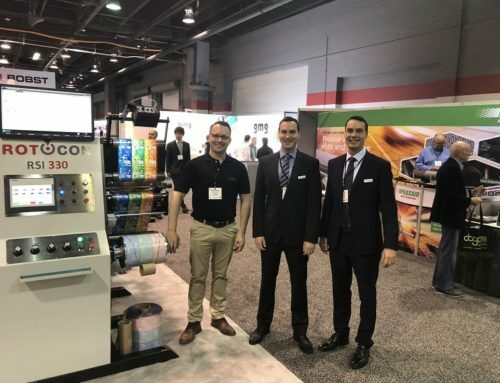 In his blog, Bert van den Brink, Technical Director and one of the founders of MPS explores why automation is an essential part of a viable and fully optimised printing process and is the future in the label printing industry. 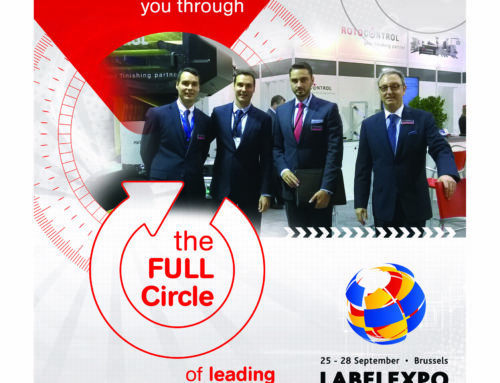 Click here to see the complete newsletter!